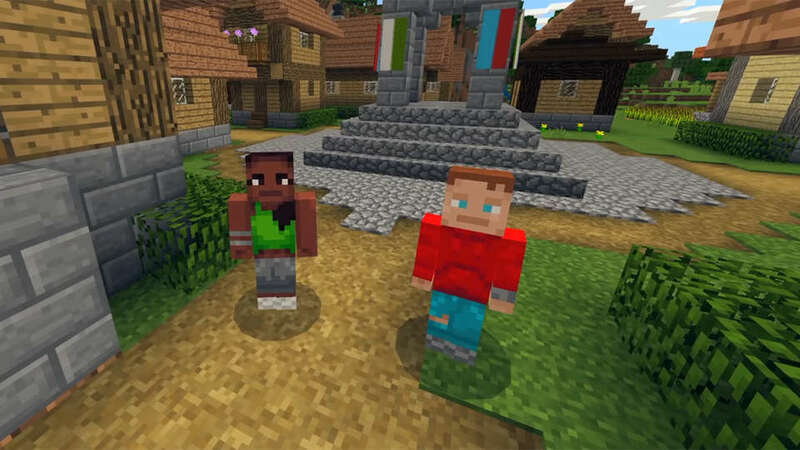 Warner Bros. has tapped Peter Sollett to direct the big-screen adaptation of Minecraft, Variety reports. Sollett is known for films like the critical hit Raising Victor Vargas, Nick and Norah's Infinite Playlist, and Freeheld. The adaptation has been in the works since WB acquired the movie rights to the popular game in 2014. Various directors have been in talks at different points, including Shawn Levy and Rob McElhenney. Each had a different idea for the film, from a Goonies-style adventure to something more off-the-wall. Steve Carell was also said to be in talks to star as well. This adaptation will follow a teenage girl and her friends as they attempt to save the blocky Overworld from the Ender Dragon.